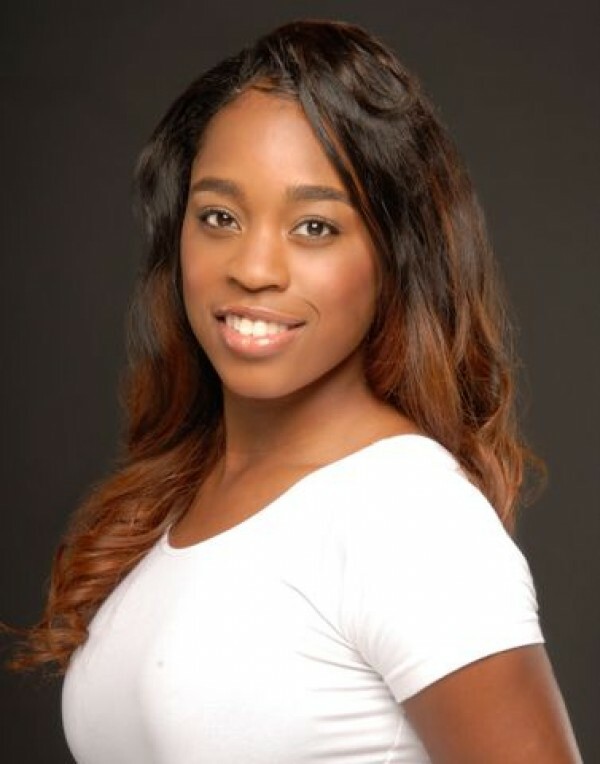 Brittanie Alexander of Philadelphia, PA, began her dance training at L&L Dance Productions and The Philadelphia School of Dance Arts, courtesy of (PHILADANCO). She studied at the Point Breeze Performing Arts Center, for over 10 years, under the mentorship of Charon Mapp, as a member of the Point Breeze Dance Company. 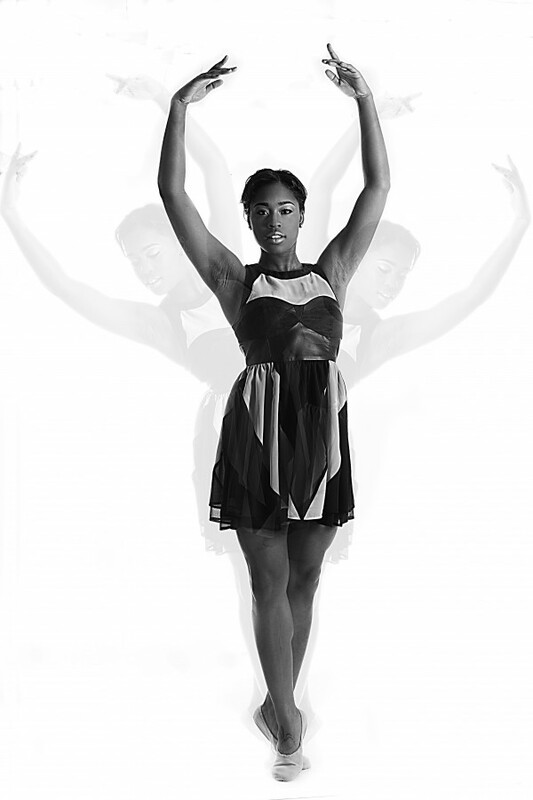 Brittanie is a former member of Danco 2 and, also studied at the Ailey School performing works by Carlos Dos Santos. 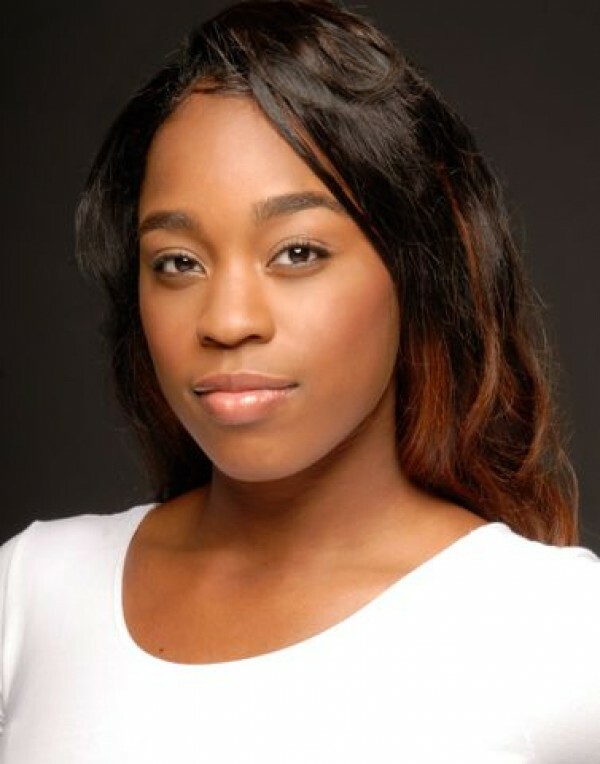 Brittanie is a 2012 graduate of the University of the Arts where she studied and performed works by Wayne St. David, Roni Koresh, Anthony Burrell, and others. 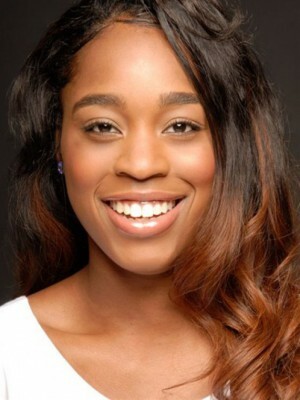 Brittanie was also a member of Eleone Dance Theater prior to working with Dublin Worldwide Productions.After completing her studies at the University of the Arts, Brittanie joined a tour with Spirit Productions’ “Michael Jackson-Man in the Mirror” tribute. 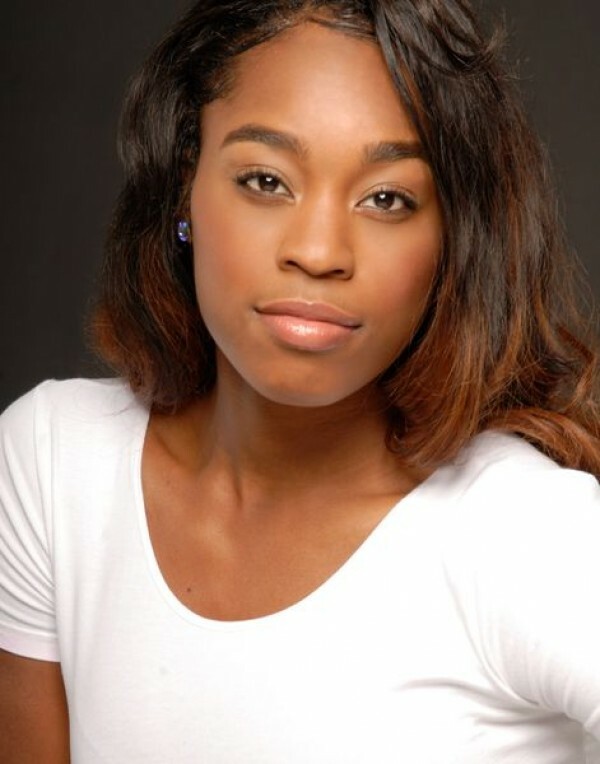 Brittanie then moved to Los Angeles to further pursue her career in dance, acting and theater. 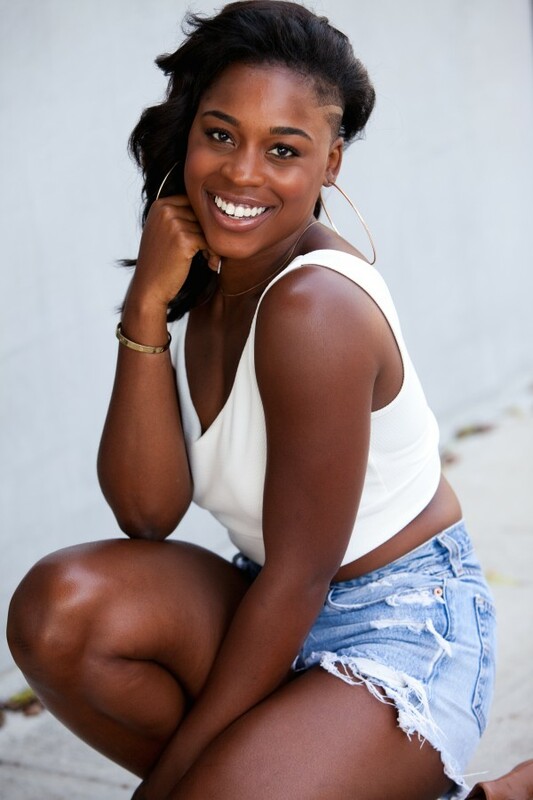 Since arriving in LA Brittanie has had the pleasure of working with Chuck Maldonado, Marguerite Derricks, and Anthony Burrell amongst others. Brittanie continues to hone her craft in order to take her career to the next level.